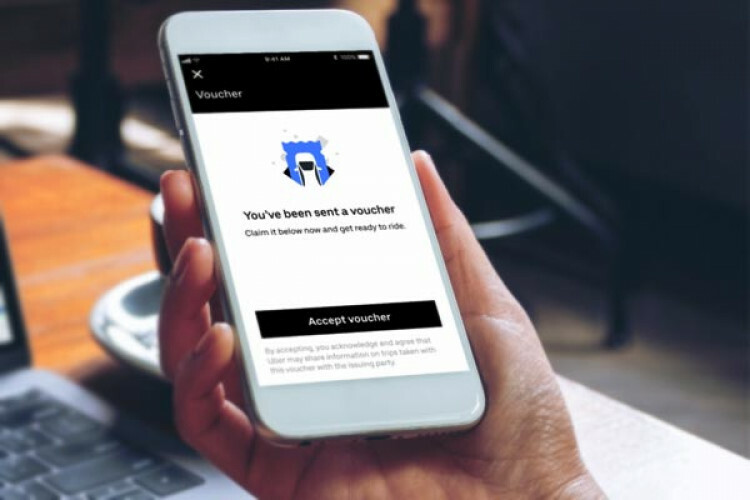 To simplify the process of paying transportation of customers, Uber launches Vouchers for businesses, a new feature that is built on 'U4B' platform & tested across 100 partners globally. The service aims to be the transport platform of choice for an organization that wants to move people. With the use of Uber Vouchers, businesses will be able to avail discounted trips to one or many customers at once.